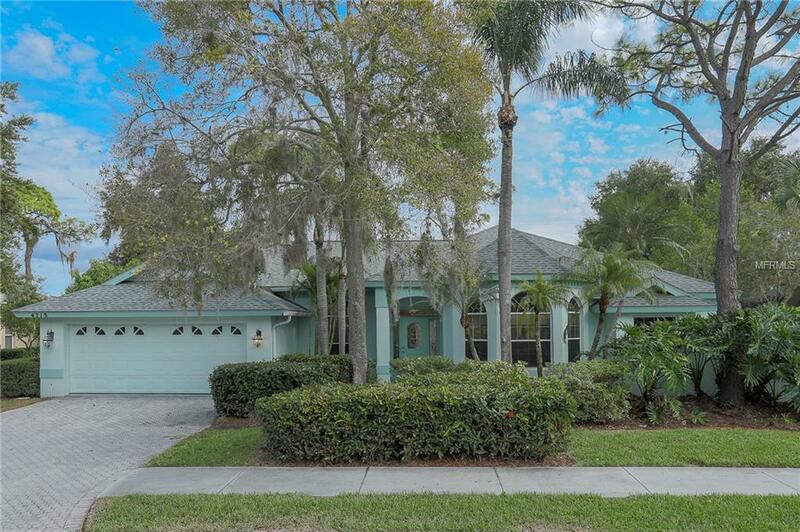 Your spacious and fully equipped vacation pool home here in Sarasota, Florida is located in the beautiful Palmer Ranch community. 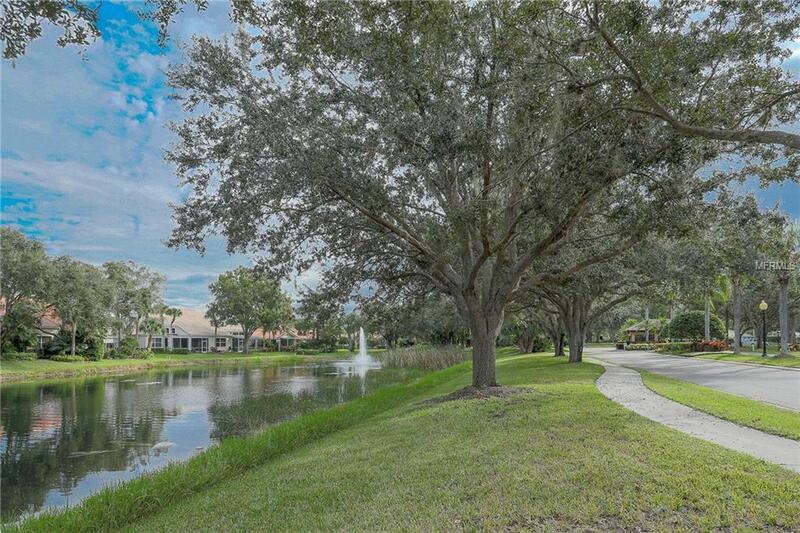 This community is only a short distance to Siesta Key Beach and provides easy access to premier shopping, dining, and entertainment. It is also located down the road from Livingston'sAmusementCenter filled with arcade games, pool, full bar, go-carts and more! 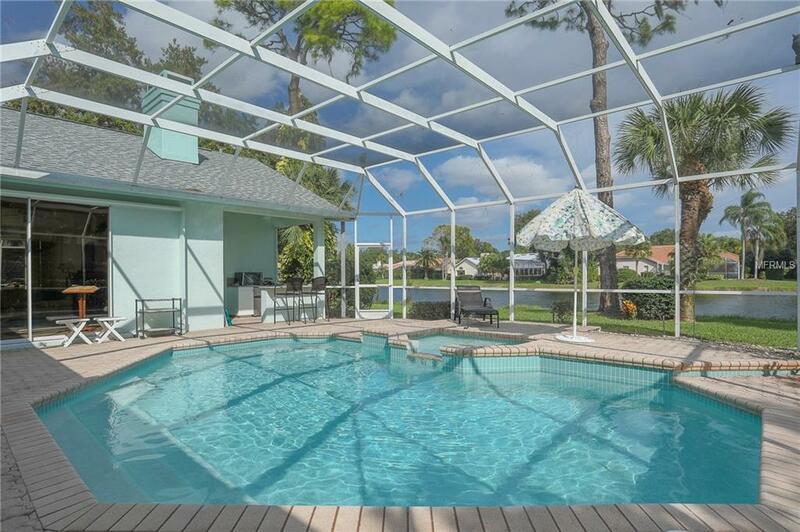 This community showcases a refreshing community swimming pool and fully gated community. 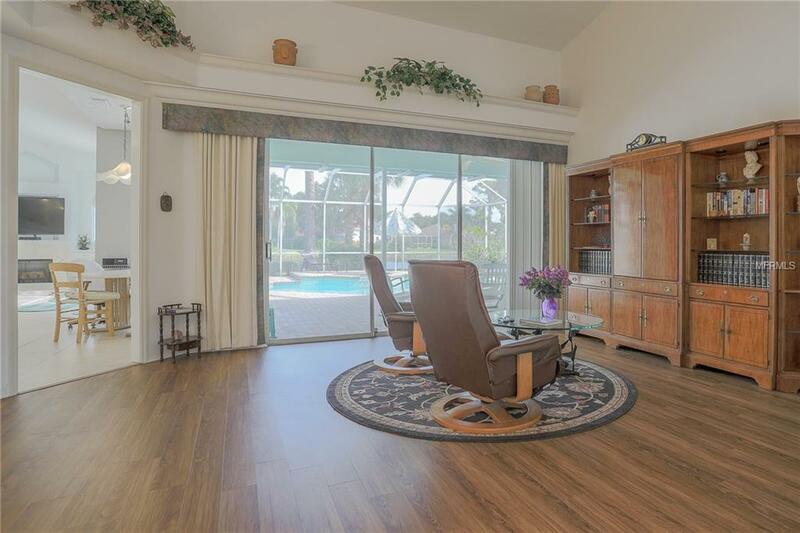 This vacation rental is 15 minutes from most Sarasota cultural venues, and 20-35 minutes from the Gulf Coast beaches including Anna Maria Island, Lido Key Beach and Longboat Key.